How does an individual act of suicide become politically or socially significant? Does it depend upon the original intent, or does the influence of the act depend upon how it is discussed and shaped in the public imagination afterward? To answer these questions, Usurping Suicide takes a unique look at the political and cultural implications of suicides committed in places where, due to social or economic pressures, suicide has become an issue of significant public interest. Looking closely at specific acts of suicide that bore wider political resonance, such as Mohamed Bouazizi’s self-immolation during regime change in Tunisia to Dimitris Christoulas’s public shooting at a time of increased governmental austerity in Greece, this book focuses on the reception these acts have produced rather than the individual motivations. 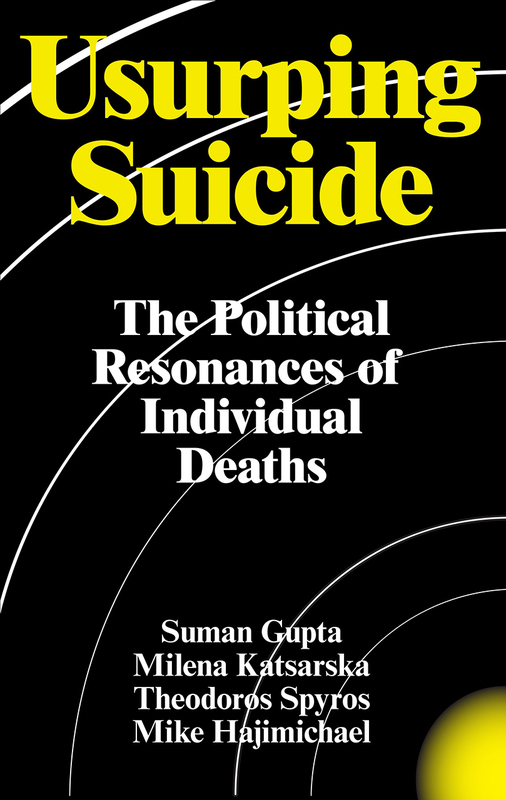 Exploring how a singular act can become endowed with collective significance, Usurping Suicide will be of interest to readers concerned with the intersection of public interests and private actions and the power of media in the framing of these events.